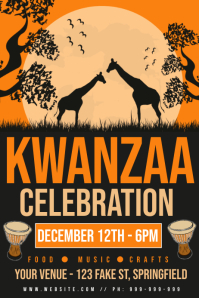 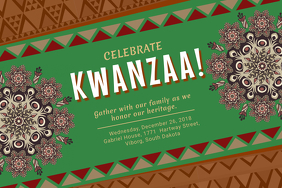 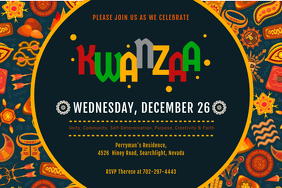 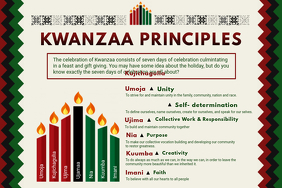 Create Kwanzaa Posters In Minutes! 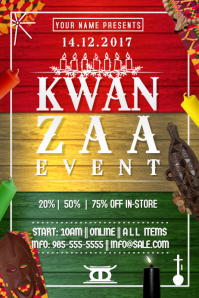 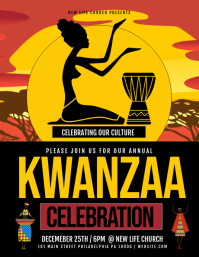 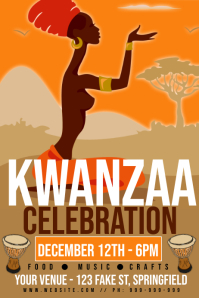 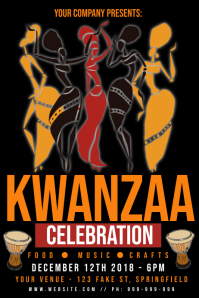 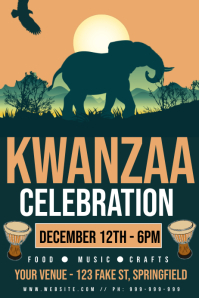 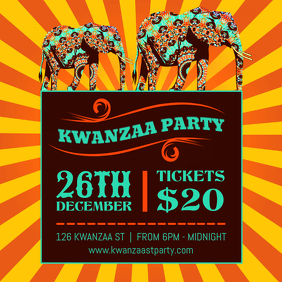 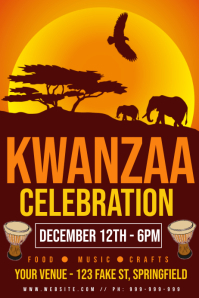 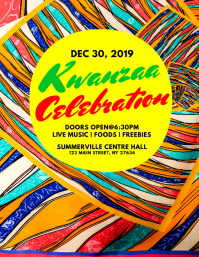 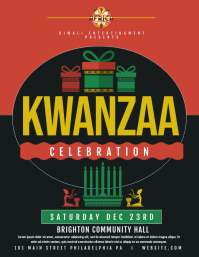 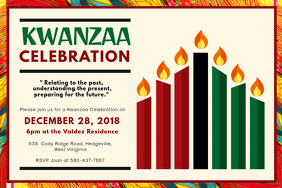 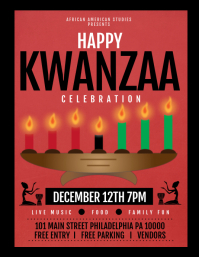 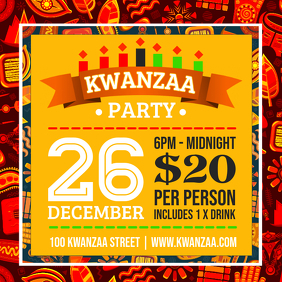 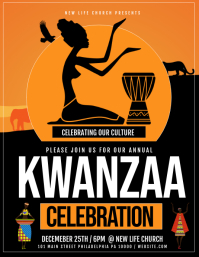 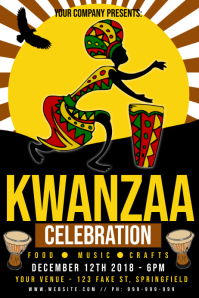 Spread the word about your Kwanzaa events, parties, principles, promotions and more with these awesome posters. 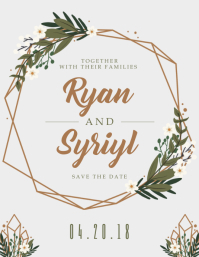 Choose any template and customize in minutes. 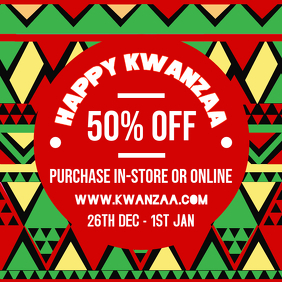 High quality downloads start at only $2.99. 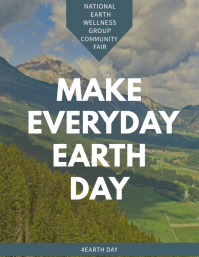 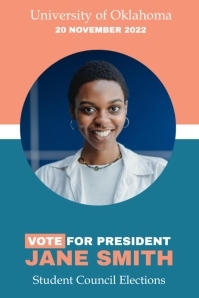 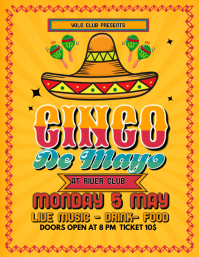 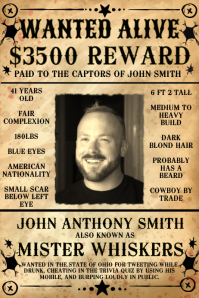 You can even convert your posters into videos!